Gideon have announced that they will be heading to The Machine Shop in New Jersey to record their highly anticipated third full-length album with producer Will Putney (Stray From the Path, For Today, the Acacia Strain). 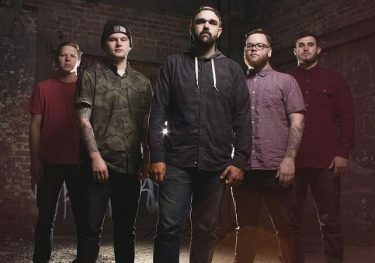 The band will be in the studio from July 1 to August 1 and are shooting for a release date of sometime this fall via Facedown Records. You can check out an announcement video from frontman Dan McWhorter below. The upcoming effort will follow up the band's highly successful 2012 studio album, Milestone, along with their 2011 debut, Costs.